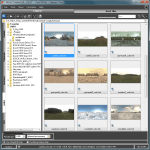 Adds an ability to use .vrmat files as Material Library. Adds an ability to relink external links used in VRayVRmatMtl materials. Fixes a bug when archiving scenes in versions 2.31.12-2.31.22. * Biped motion file (BIP). Saves all information about biped motion: the size and scale of the original biped skeleton, footsteps, keyframe data including limb rotation, the active gravity (GravAccel) value, and prop animation. 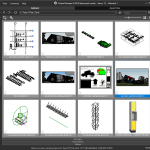 IK Blend values for the keys and Object Space settings are also saved. 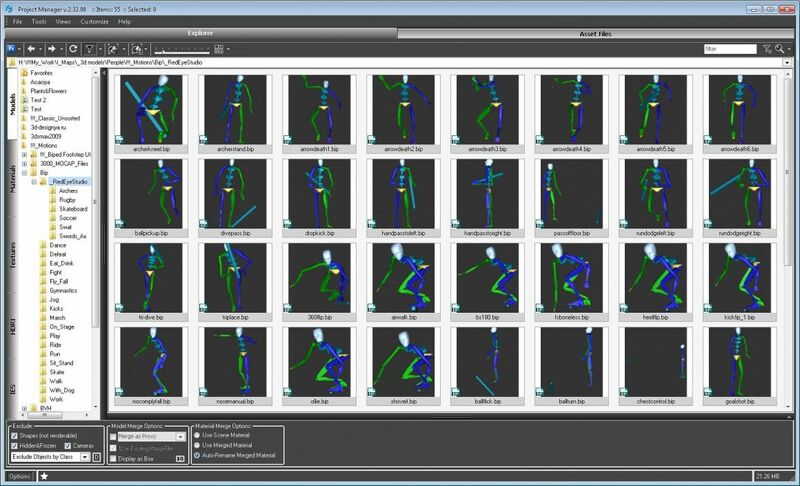 Read more about Biped motion files. 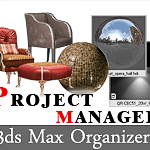 Related to "Project Manager v.2.32.00"
As usual I have a request : could it be possible to drag and drop Bips in motion mixer ? I’m happy what you find this feature useful. If it possible i will add a support to motion mixer.